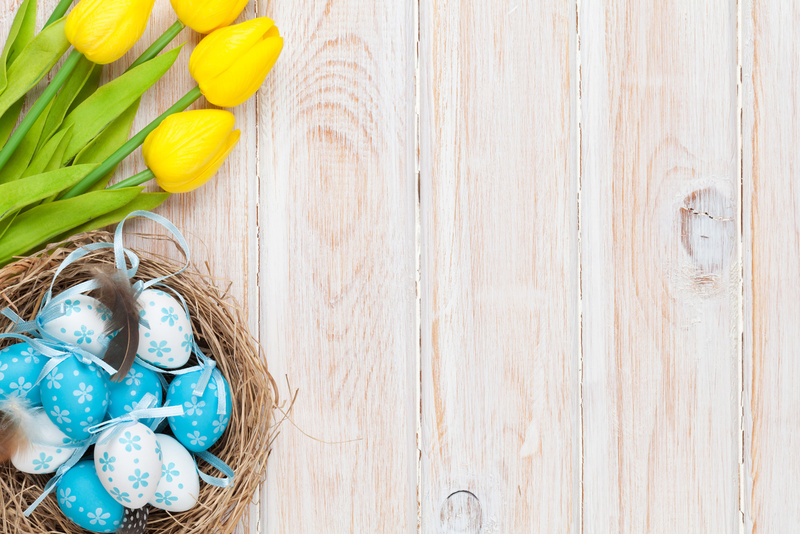 We want to remind our members that our office will be closed from Friday 14th April to Monday 17th April during the Easter break. We will resume normal working hours on Tuesday 18th April when we will open at 8.30am. In the meantime if you have any queries we are open today (Thursday 13th April) until 4.30pm and as usual, our website will be accessible all weekend.